“The Delegation of the Republic of Azerbaijan warmly welcomes the OSCE Chairperson-in Office Miroslav Lajčák to the Permanent Council and thanks him for presentation of priorities of the Slovak OSCE Chairmanship. Azerbaijan and Slovakia enjoy good and friendly relations. Successful visit of the Prime Minister Pellegrini to Azerbaijan in November 2018 provided new impetus for further strengthening and expanding our cooperation in different areas of mutual interest. Azerbaijan highly values the willingness of Slovakia to take the responsibility for chairing our organization in this challenging period. 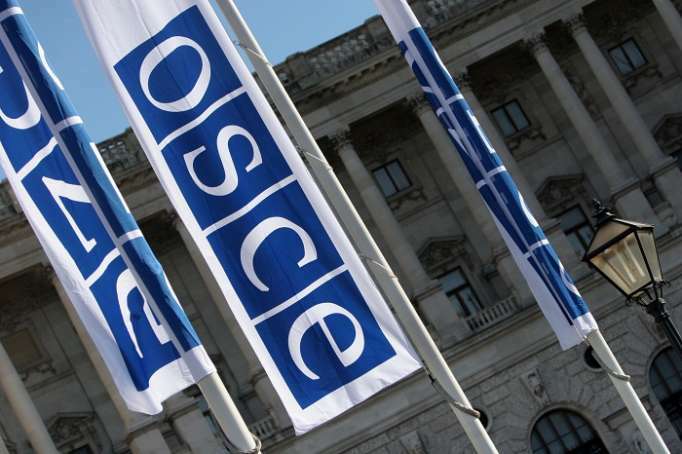 We support Slovakia’s aim to promote dialogue, trust and stability in the OSCE area, which in our firm belief rests on common adherence to all OSCE principles and commitments, starting from the Helsinki Final Act,” said the statement. OSCE Chair and Slovakian Foreign Minister Miroslav Lajcak named the priorities of OSCE chairmanship on Jan.10, 2019.